The year 2018 has been all about notches with companies trying to get to the bezel-less world. So far we’ve come to see some interesting designs that tend to eliminate the notch but it somewhat resulted in the debate about how the devices will age. 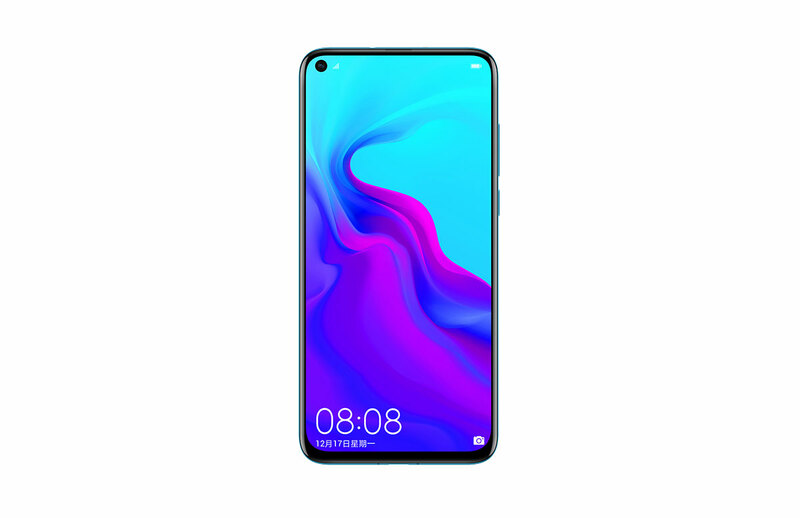 At CES 2019, we got a glimpse of the new Huawei Nova 4, which took the notch and the screen-to-body-ratio game up a notch. Just by the looks of it, we wondered when would the Nova 4 make its way into the Nepali market. And now we have reports suggesting it to be launched by the end of next month (most probably in February). However, no price tag has been reported as of now. Here is what makes it a device to wait for. For starters, there is this 6.4-inch IPS LCD display with a hole punch that houses the front camera. This gives it a unique look and makes it a trendsetter for upcoming smartphones. Then there’s the trendy and premium looking glass back with four awesome colors to choose from, viz. Aurora Blue, Red, White and Black. The list goes on as we dig deeper, there’s the Kirin 970 powering up this device, this chip may be a little old but considering the fact that Nova devices have always been about value for money, Huawei’s last year’s flagship chip — the Kirin 970 — is indeed a great chipset that offers great performance and equally great battery life. Moving on, we have the triple camera setup to the back which includes a 48MP primary sensor, tagged along with a 16MP and a 2MP dedicated depth sensor. 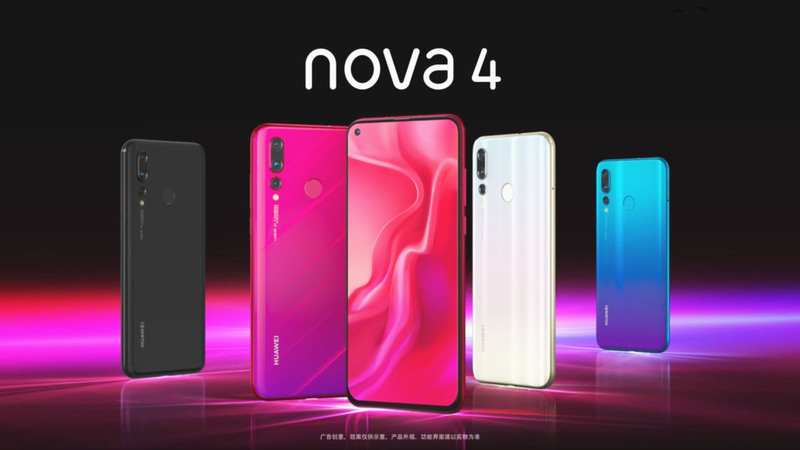 Huawei has been nailing it when it comes to the cameras and we expect the same to be the case with the Nova 4. Lastly, there is the decent 3,750mAh battery powering this up, which may not seem to be ample but with the Kirin 970 on board, you can expect some great battery life. Plus the 18 Watts fast charging support is the icing on the cake. 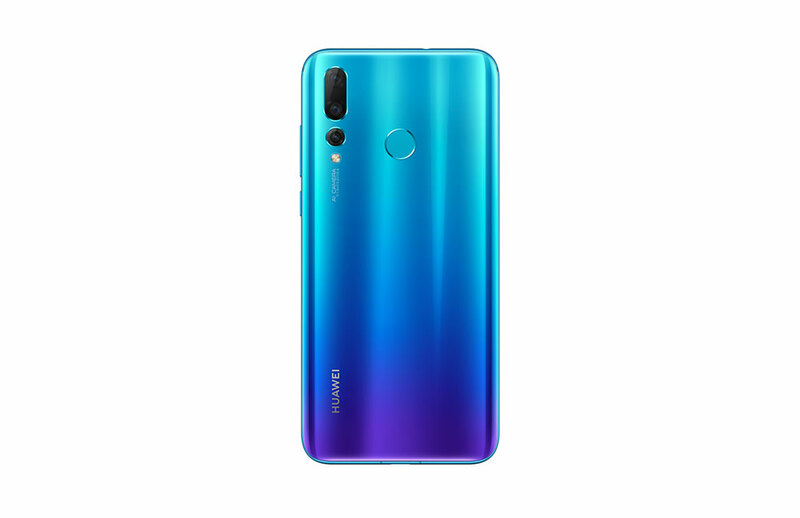 What do you think about the new Huawei Nova 4? At what price do you think it should be launched? Feel free to tell us what you liked or disliked about the Nova 4. For more updates, stay tuned to Enepsters and for exclusive news, do follow us on our social media handles.